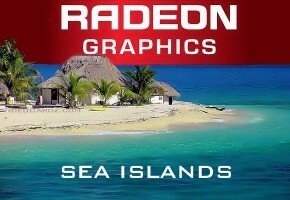 Back in December, AMD announced its Radeon HD 8000M series, which are obviously the mobile GPUs. The current lineup consists of mainstream and performance segments, while the high-end was still not officially announced. 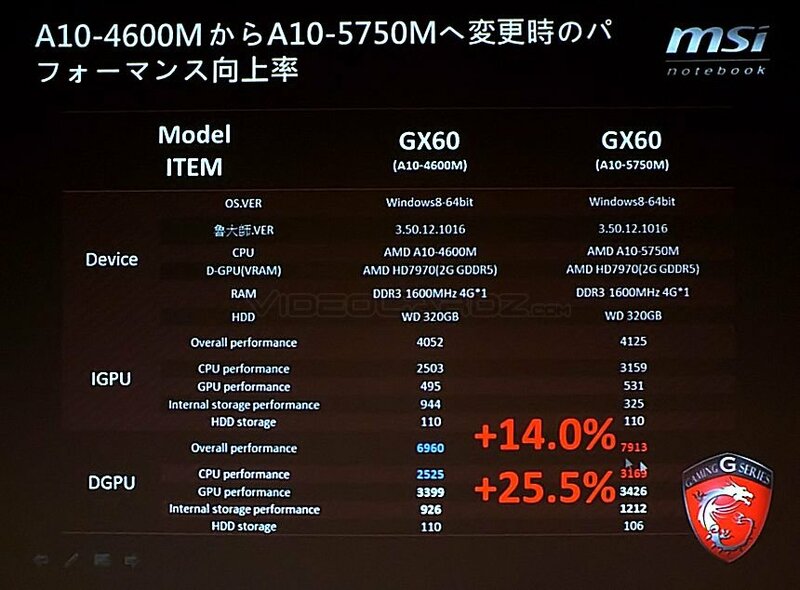 Well, this has changed a bit today, because AMD together with MSI has showcased it’s new APU and GPU with a MSI notebook. 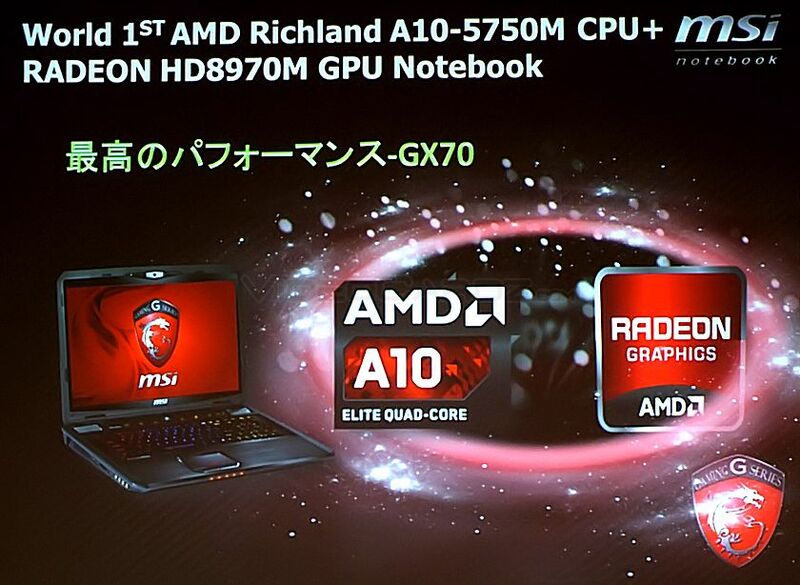 Today a special presentation took place in Tokyo, where MSI and AMD presented it’s new devices. 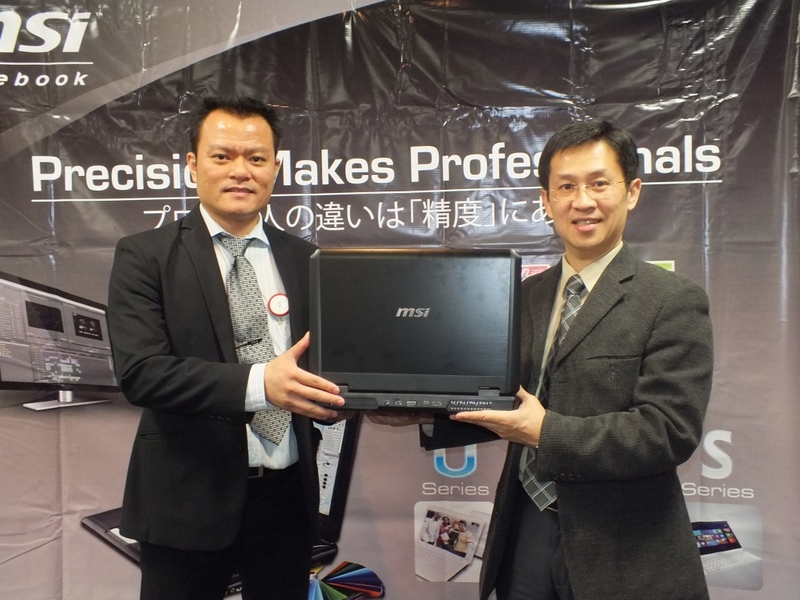 The MSI GX70 Gaming Series notebook is equipped with A10-5750M APU, which comes with integrated Radeon HD 8650G, and a new Radeon HD 8970M as a discrete graphics card. 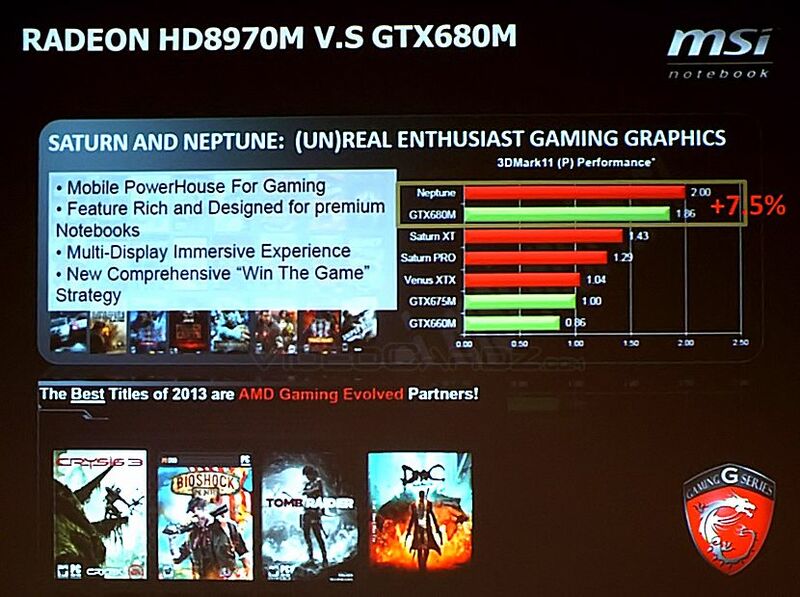 The new Radeon HD 8970M, which is using a Neptune GPU, was confronted with the GeForce GTX 680M. The source does not say which cards utilize the GPUs specified in the chart (Saturn XT, Saturn Pro). Moreover, this figure only confirms that we are looking at the mobile units only. This slide ends all rumors about Radeon HD 8970 powered by Saturn XT and Radeon HD 8990 by Venus XTX, that’s because it’s highly unlikely that the next desktop flagship would be slower than a mobile unit. I did my best to enhance the quality of the slides. 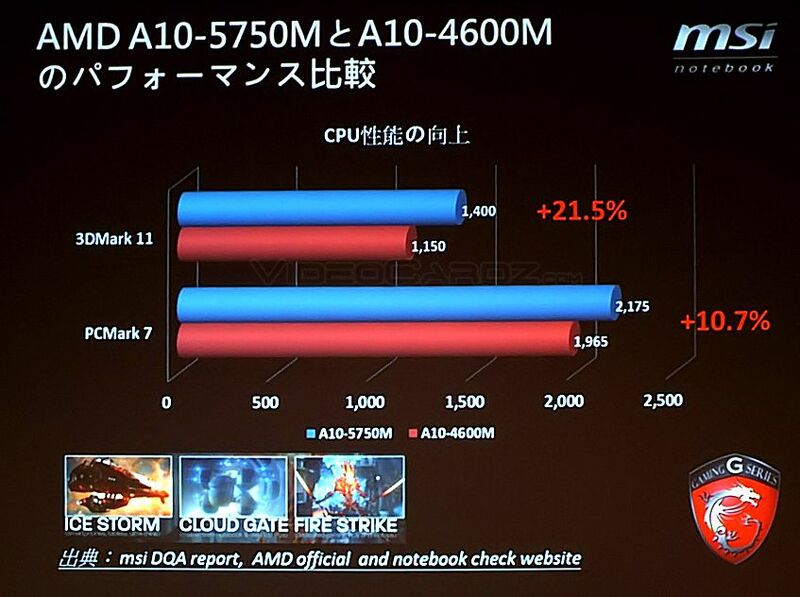 The benchmark results indicate a 7.5% better performance over GTX 680M, which was probably measured with AMD picked titles. Once again, this is not GTX 680MX model, which is the top tier on the current NVIDIA lineup. Is this a good score? Well, for now it should be fine, but this is not HD 7000 series any more.. 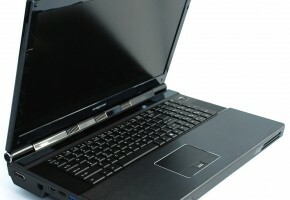 The GTX680M, which was used for this comparison is not the fastest notebook GPU that NVIDIA has. 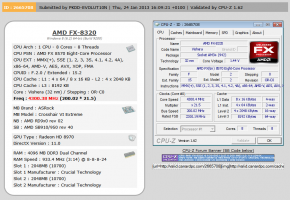 Which means that Radeon HD 8970M is actually slower than 680MX. 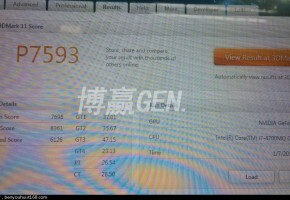 The GTX 680MX has a similar specs to desktop GTX 680. 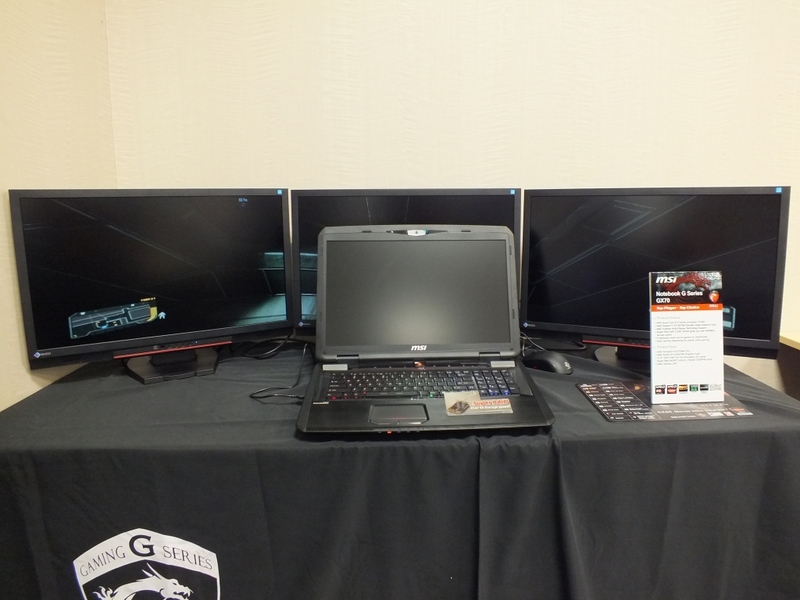 You can learn more details about mobile GPUs by following this link.